My team of associates is well experienced in Web Applications Development. These are certain set of innovative programmes customized to modify and utilize in Web site/portal development, Social Media API and Mobile gadgets (mobile phones, iPad etc). The purpose is to make web products more convenient and attractive, enriched with utilities but in a more user-friendly way. It needs to have professional expertise in structured web framework programming, customized coding with proper guidelines. That’s why I am well aware of technological advances and the corresponding changes in programming landscape that comes in use for web application development. We keep on updating ourselves to provide our clients the best possible web application development services in terms of solutions. The very thing that I keep in mind is the purpose and nature of the usage of this application and the platform or equipment which is going to be used by the client. Conjugating between the Frameworks (CMF) and CMS, we even use our self-made Application Management Framework (AMF) – RUBIC to facilitate several client requirements. This could be used as an advanced CMS application too. We always like to build our own frameworks based on comprehensive research of the most advanced frameworks available in the market. Our frameworks use the best and the most advanced architecture for versatility and future growth scopes. We like to maintain object-oriented best practices with simplicity and comprehensive code base. It does not mean that we do not work on clients’ requirements of programming frameworks! 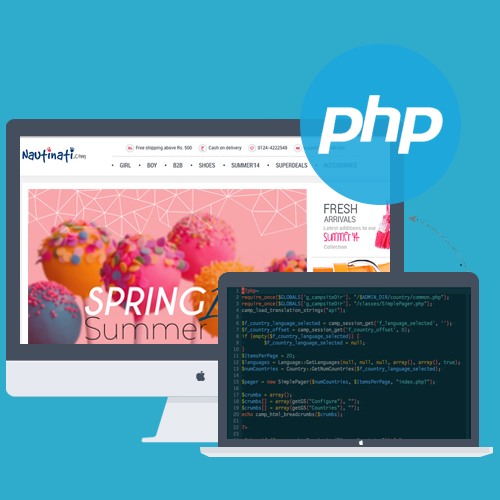 We specialize in following PHP frameworks: CodeIgniter, Laravel, Phalcon, Symfony, Django. Above are just a few names mentioned on our dedication at web application developed and delivered. 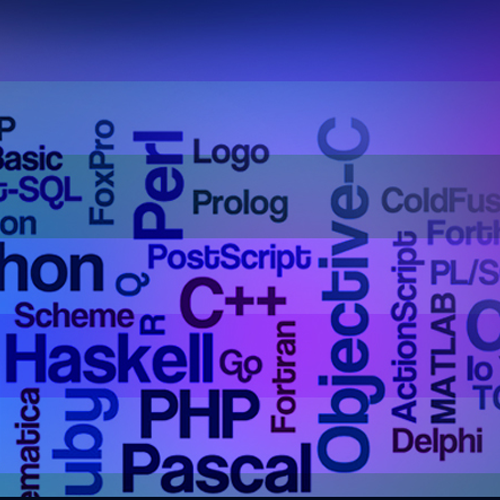 You just name some application type and we could deliver you with perfectly structured solution. 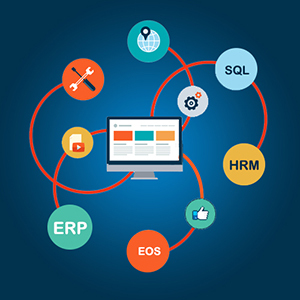 My Team has considerable experience and commendable knowledge in Custom Database Programming, Custom Business Database framing, Custom Enterprise Database Creation. 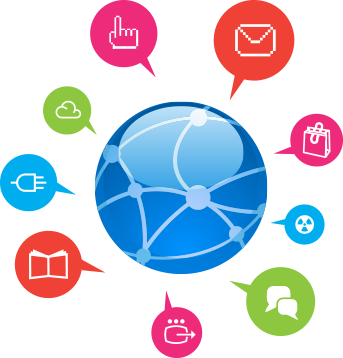 We use the best of advanced tools to create robust and state-of-the-art web application solutions. We keep these applications friendly to implement with different server platforms and web technologies. So what are you thinking about? If you want a web application developed for your specific usage purpose at a competitive price, do not hesitate to consult with me.